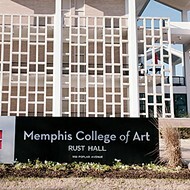 The Memphis College of Art (MCA) has stopped accepting new students and will soon close, according to a statement released by the school’s board of directors Tuesday morning. The school faces “declining enrollment, overwhelming real estate debt, and no viable long-term plan for financial sustainability,” the statement reads. “This has been a heartbreaking process,” said MCA Interim President Laura Hine. “But we remain proud of the creative energy MCA artists have long brought to Memphis, and are eternally grateful to the donors and foundations who have sustained us throughout our 81-year history. The school has stopped admitting new students. But the school will provide sufficient funding to serve eh students who remain. Once existing students are served, the school will close. The full wind-down period has not yet been determined but college officials said the school will likely be fully closed by 2020. MCA will immediately begin to dissolve its holdings, real estate and other assets, to pay debts and other liabilities. The nonprofit MCA generated revenue of $20.8 million in 2015, according to tax documents. That was up $5 million over 2014 thanks in large part to a $4 million bump in grants and a $1 million bump in tuition and housing fees. After expenses, the school made $263,575 in 2014. Those bumps in revenue helped the school end 2015 with $5.3 million in revenues over expenses, or what you’d call “profit” in the private sector. 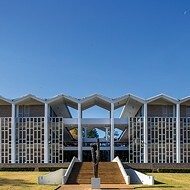 The college, established in 1947, made some major moves in the last few years. In 2010, MCA moved its graduate programs to a huge, vacant building in South Main at the corner of Main and Butler. 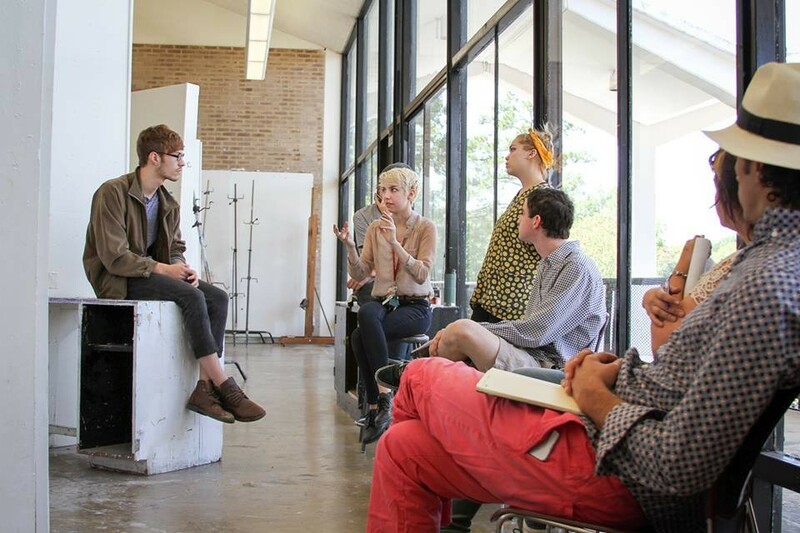 Five years later, school officials decided to leave the building and move its graduate program back to the Overton Park campus. In doing so, the school bought and renovated several properties around the school for students housing, galleries, studios, and more. This process transformed the areas around Poplar, just south of the campus. 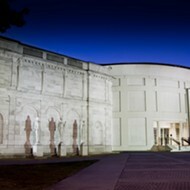 The announcement comes after Brooks Museum of Art leaders said they are looking to move the museum from its 101-year home in Overton Park, possibly to a site on the Memphis riverfront. Also, city leaders are planning to move a vehicle maintenance facility from the southeast corner of the park that will free up 16 acres of park land. Tina Sullivan, executive director of the Overton Park Conservancy (OPC), said her organization’s role will be to provide stability, continuity, stability, and careful planning. “It’s going to be a challenging few years but this also presents a new opportunity for Memphians to come together and look at what we need in our historic, flagship, central public space,” Sullivan said. “We’re focusing on these opportunities and how we can minimize the pain of this loss and turn it into something that benefits us all for the next 100 years.